I Ran A Mile Under 8 Minutes?! 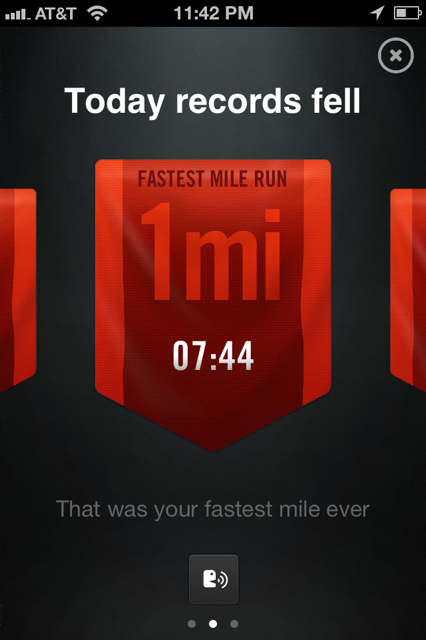 I can not believe it -last week I ran a mile in 7:44 with M!! Exactly ONE MONTH until my first 5k!!!! Posted in Posts and tagged fast run, mile, Mile run, running, Trail running. Bookmark the permalink.